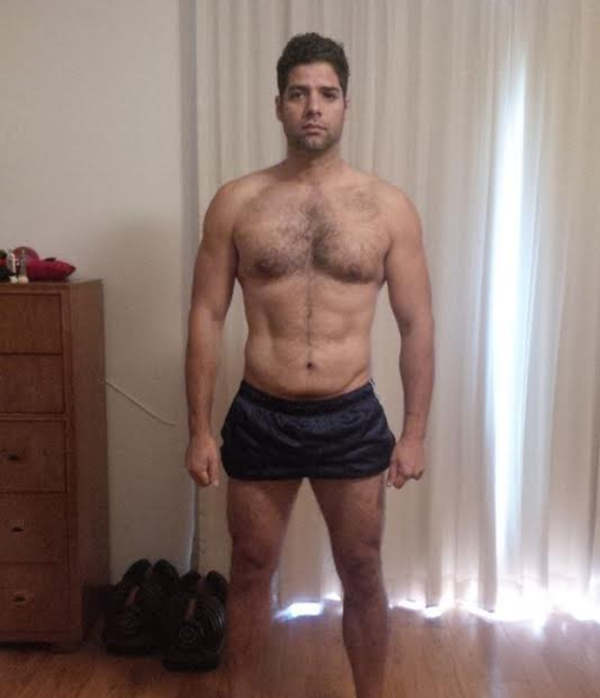 I’m 34 years old and in a little over a year I went from 230 lbs at 25-30% body fat and got down to 198 lbs. at around 13-15% body fat. When I was first introduced to the program and book, I was skeptical. I thought it was just another supposed fitness guru trying to sell his book and his program. I decided to try it because I met a friend who told me about the program and he encouraged me to work out with him. After reading articles on Muscleforlife.com, I decided to buy all the books and read about the program on my own. I love that the workouts are simple to follow, and with good breaks in between while focusing on compound lifts. This has been the easiest program to follow too. Once I completed the 8 weeks, I became a believer as I was already seeing the changes in my lifts and my body composition. The results have been way better than I ever expected from any program. I never thought I would be under 200 lbs. ever again in my life. Keeping track of my caloric intake and nutrition have also been easier than I expected. The diet was very easy and allowed me to enjoy eating food I like to eat. I could even eat out and enjoy foods like burgers and ice cream once in awhile. I did several of the Beach Body programs, including P90X, Insanity and Body Beast. After getting some initial progress, I got stuck at 230 lbs though. I definitely have more energy and I’m more productive. Within 6 months of being on the program, I had strength and energy to do whatever I needed to do on a daily basis. I even found the energy to take boxing lessons twice a week. As a stay at home dad of a 3-year old, the program gave me the physical capability to keep up with a very active toddler. I’d recommend this program to everybody. This program works for men, women, younger people as well as older folks. It’s easy to follow and many will reap great results. 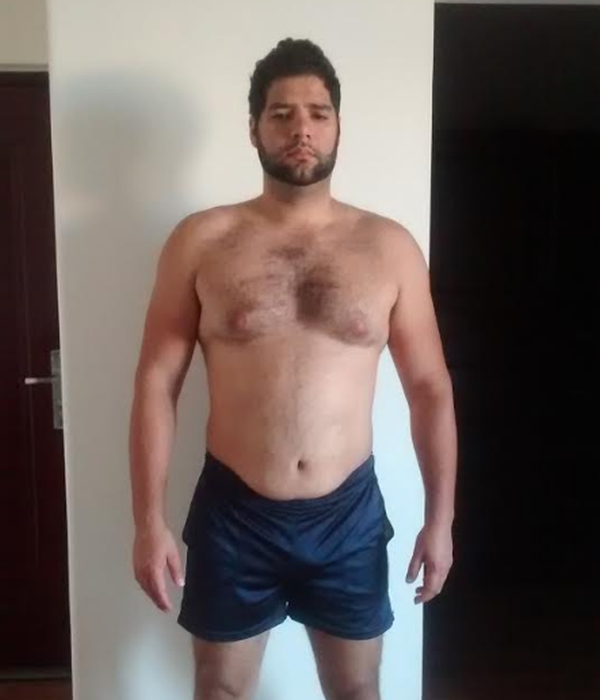 I was suffering from back and knee pain and never thought I could lose weight and become stronger. I started looking at photos of myself and noticed I always looked tired and always felt the need to lean on something. Not anymore!